I was wrong. Six days ago, I wrote: Daugaard seems empathetic but will probably sign anti-trans bill into law. Gov. Dennis Dougaard vetoed the legislation on Tuesday. I am delighted to have erred. 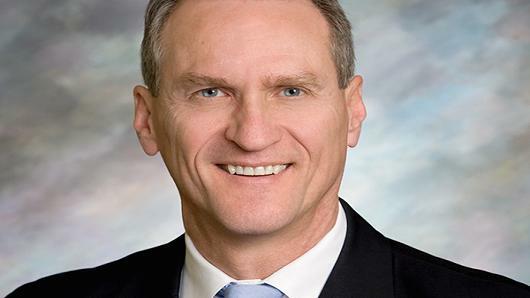 Daugaard said that there is no pressing need for the law at this time and that it conflicts with the Obama administration’s interpretation of civil rights law—which could result in a possible costly lawsuit. Who gave this GOPer a sanity injection?